My friends and family know that I have a deep shameless obsession for CSI Miami. Horatio Caine is my fictional favourite and if I could live my life again I would have tried a lot harder to stay focussed in science so I could solve crimes on fancy glass whiteboards using snazzy software. Of course, I know that real life forensics is a gritty, tough, and painstaking job, searching for clues and understanding all possible scenarios to solve a crime. When I’m not watching CSI, I am watching true crime docos and exchanging recommendations with my brother (yes, my parents raised a couple of creepo’s). The drawcard is two-fold for us, the dissection and psychology of a disturbed mind and the tenacious, smart and out of the box thinking of hard working forensic scientists and investigators. These awe-inspiring people find the tiniest piece of proof, seemingly from left field and crack a case taking a dangerous person off the street (Paul Holes im looking at you). When The Dogs Don’t Bark had me hooked as soon as I read the book cover. Professor Angela Gallop shares her story, not just the cases she worked on and the one she wished she could’ve got to but all that happens inbetween. 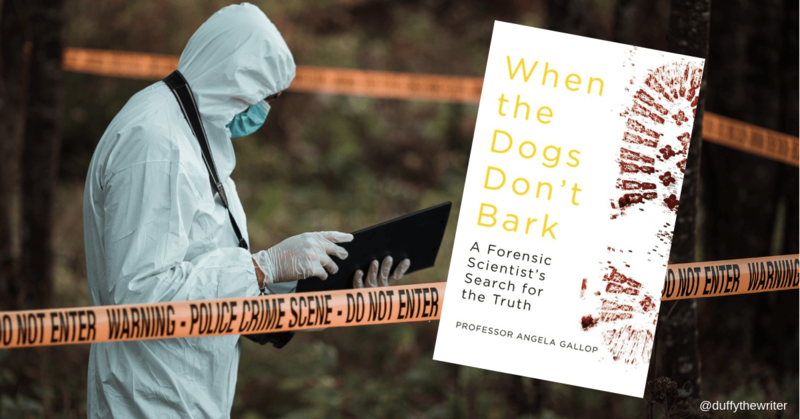 Gallop shares what it was like starting out in forensics in the ’80s and 90’s when DNA and forensics were on the cusp of huge changes and breakthroughs. 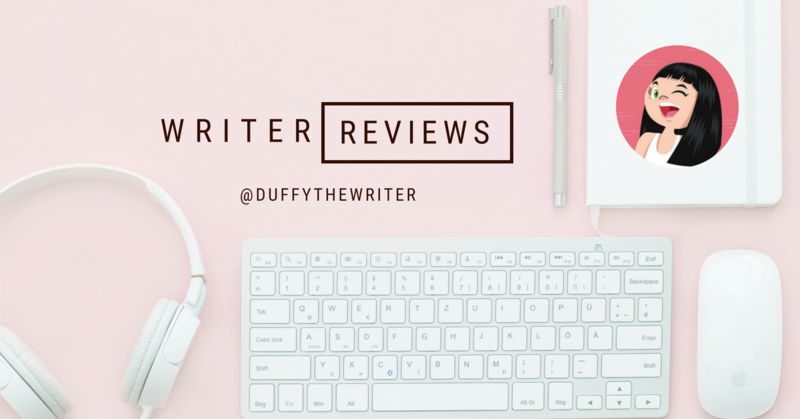 The reader also gets to learn about the career changes and business decisions Gallop made throughout her career and her fight against sexism and an initial scepticism for forensic science. I’ve seen a few reviewers who found the book a little dry in places, but I think that’s a bit of Gallop’s self-described ‘disassociative’ personality traits coming through. Business mergers, blood workgroups and hires of scientists aren’t nearly as exciting as nailing a murderer in a high profile national case, but what you’re getting here is Angela Gallop’s career in its entirety, and its enthralling. I remember as a teenager reading and hearing about the tragic stabbing of Stephen Lawrence and the heinous murder of young mum Rachel Nickell. To read the words of someone who passionately worked on these cases to bring about justice, whilst trying to not pin emotion or influence on a case was so interesting to me. A must read for anyone interested in forensic science and true crime. I read it one solid sitting and it’s been a while since a book had such a grip. Angela Gallop is inspirational. « Timothy Mean and the Time Machine – A rambunctious ​rhyming ​kids book!